Helping businesses eliminate pests quickly and discreetly. Domestic pest control programmes to protect your home from pests all year round. Specialist termite control programmes with warranties of up to 5 years. All the pesticides we deploy are internationally renowned and certified brand names including Bayer, Sumitomo and BASF. All the chemicals repliche orologi we use have been carefully designed for minimised toxicity to humans, yet are still highly toxic to pests. We use state-of-the-art pest control software, innovative thermal imaging technology and cutting edge fibre optic and microscopic equipment to analyse pest specimens, diagnose pest infestations and formulate custom treatments. This enables our teams to resolve even the most persistent and disruptive pest problems, in the shortest amount of time possible. We pride ourselves on our expert knowledge. Our trained technicians will identify potential risks and advise you on steps to reduce the risk of future pest infestations. We are always looking to share our expertise with our customers and improve pest control standards in Myanmar. We offer non-toxic, environmentally friendly control solutions whenever possible. The chemicals that we do use are carefully selected to pose a minimum risk to the environment. Our one-day Pest Awareness course provides staff with the background knowledge regarding major pests, enabling them to identify the early signs of a pest infestation and deal with it in an effective manner. A Javelin surveyor will visit your premises within 24 hours of your initial call to our logistics desk. By responding immediately to all calls, we are able to minimise the number of complaints made by guests and control the problem and effectively. We provide comprehensive reports, bait maps, MSDS sheets, risk assessments and other compliance documents in one easy-to-follow manual. Not only does this give you replica hublot piece of mind that the job is being done, but also documentation that you are implementing a pest control strategy that is being monitored and recorded. JavNet is a unique online reporting and analysis system that allows our customers to log in and access their invoices, service reports and upcoming treatment schedules. It is easy to use and delivers real-time information, giving our customers an easy, hassle-free way to access and store all the important information they need. 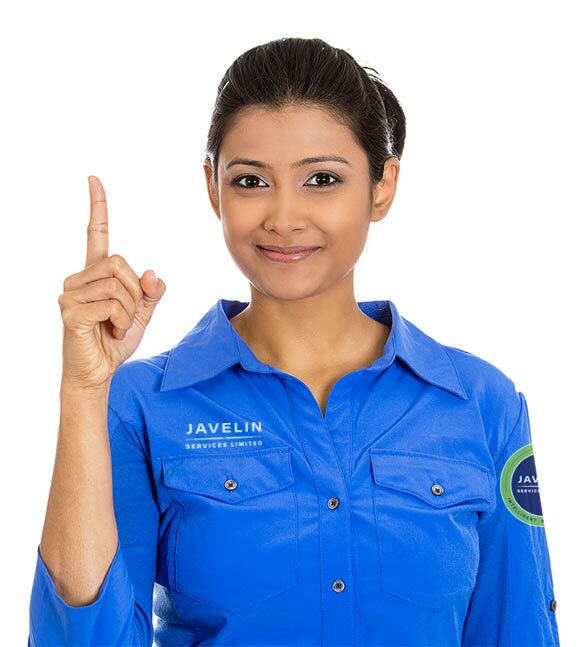 Javelin’s goal is to give each customer a customised treatment program. Each treatment programme takes into consideration your home or business, the pest problem, and the surrounding environment. Contact us to discuss pricing for your home or business. What can I expect during a Javelin service visit? Each visit will start with a site inspection or survey to ascertain the size, extent and source of your pest problem. Our trained technicians will then implement the most targeted and appropriate treatment that most suit your expectations. All treatments will be monitored with either monitoring devices or regular visual inspections to measure the success of the treatment and check for re-infestations. Are your pesticides dangerous to humans? All the pesticides we use are WHO registered and have been carefully designed for minimised toxicity to humans, yet are still highly toxic to pests. You can rest assured that your children and pets will not be affected. How does Javelin help prevent pests? As well as solving your pest problems, we also aim to help customers prevent pest problems occurring in the fist place. We do this by recording and offering non-chemical recommendations at every visit, deploying monitoring devices in areas at risk of a pest infestation, and training staff to identify the early signs of a pest problem, so that we can treat it at the source, before it becomes noticeable and problematic. You can keep mosquitoes under control by removing breeding sites on your property. Remove stagnant water – unused tyres, empty cans and upturned buckets to prevent them from becoming breeding grounds for Aedes mosquitoes. Clean and discard – any leaves and detritus that may clog the roof gutters to prevent water stagnation. Cover all water containers – to prevent mosquitoes from breeding. Change water – in the vases, pot bases and water containers and add larvicide at least once a month to prevent mosquitoes from breeding. Clean and clear drains – around the house on weekly basis to prevent it from clogging. Keep swimming pool clean – and chlorinated every month even when not in use. Eliminate food sources – store dry foods in tightly sealed containers or in sealed plastic bags and do not leave food sitting out in open spaces. Clear all waste food and spillage – clean up food debris from food preparation areas, under sinks and appliances. Empty the rubbish on a daily basis and keep all waste in covered bins. De-clutter – remove old stacks of newspapers and magazines, unused cardboard boxes and all other forms of clutter from the floor or bottom of cupboards that may provide a hiding place for cockroaches. Seal entry points – seal areas such as gaps around door, pipes and cracks to reduce cockroaches hiding place and access into your property. Regular inspections by professional pest control technicians.